Home / MomME Time / Send Vibrant and Lasting Flowers For the Amazing Moms In Your Life this Mother’s Day! 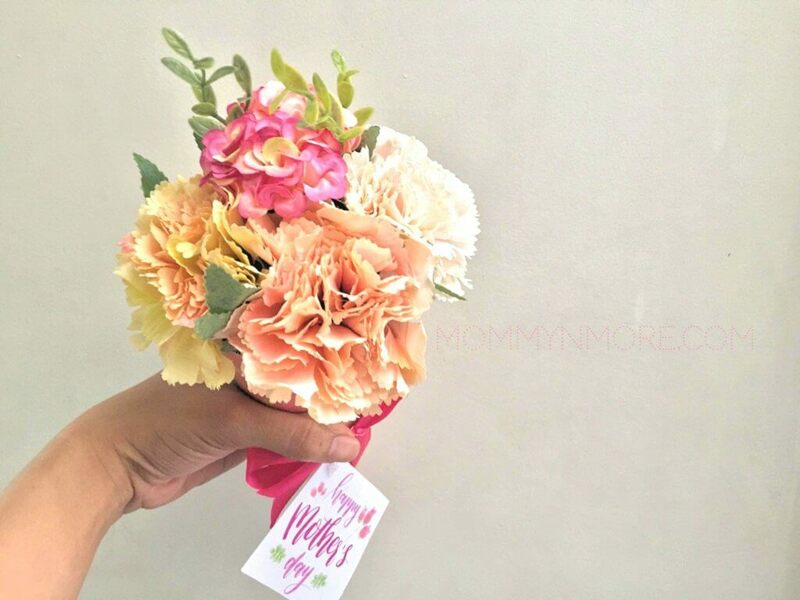 by Madz | Mommy N' Moreupdated on December 10, 2018 April 22, 2018 Leave a Comment on Send Vibrant and Lasting Flowers For the Amazing Moms In Your Life this Mother’s Day! God couldn’t be everywhere and therefore he made mothers. This is one of my favorite quotes on motherhood. It reminds me what a huge privilege and responsibility it is to be a mom. It also makes me feel ever grateful that I have a mom- a practical and prayerful woman who has loved me through the ups and downs of my life. We may not see each other eye to eye all the time, but I really appreciate it that she really listens and tries to understand me ( even if I can’t figure out what I want to say). I know, I’m being a little sentimental here. I guess it’s because Mother’s Day (May 13) and my mom’s birthday are just around the corner and I can’t be with her on those special days since she lives abroad. I usually give her a card but this year, I’m thinking flowers and a big jar of achara (green pickle papaya relish) which she can’t seem to get enough of. This post is brought to you by Anding’s Toys and Flowers, Inc. All opinions are mine. While I would love to send my mom a bouquet of fresh flowers, it’s really out of the question. It’s probably gonna cost me an arm, a leg and maybe a kidney. And actually, my mom , who’s the thriftiest person I know ( I say that again with much love and admiration) doesn’t like being given exorbitant gifts. She appreciates simple but thoughtful ones more. She’d rather have us save the money for future needs. If she were here, she’d probably enjoy a picnic in a park or eating out together. Besides, the faux flowers would last a lot longer than fresh ones. She can have it on display like in our family home. As a matter of fact, we have some faux flowers in wine bottles which my mom arranged herself. It’s great they’re still there after many years. We just wipe them clean from time to time. Low in maintenance but high in sentimental value. 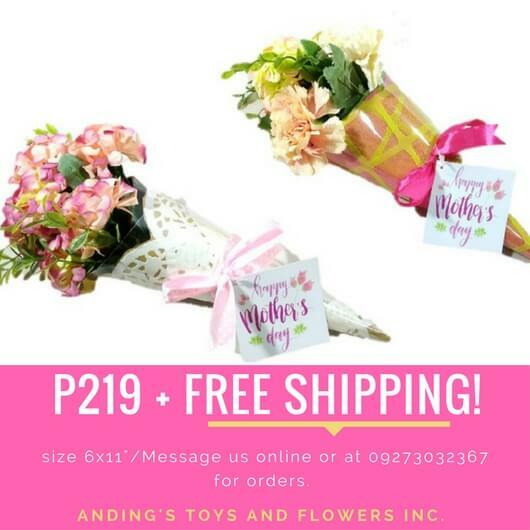 So, since Mother’s Day is coming up real soon, I’d like to share about Anding’s Toys and Flowers Inc‘s treat for all the amazing moms in your life (including you, of course). Gentlemen, listen up! The mothers in your lives all deserve gifts for all they are and how much they do. And what better way to show these moms your appreciation than by Mother’s Day flowers that will stand the test of time! 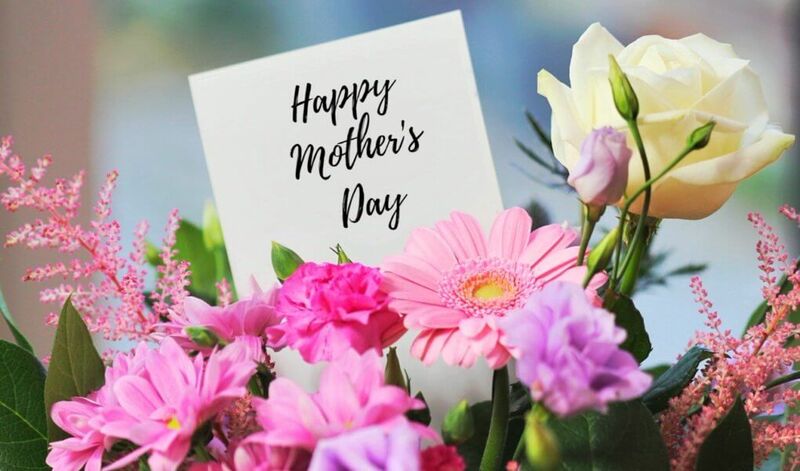 Yes, to celebrate the season, Anding’s has these lovely faux flowers specially crafted for all amazing moms and they’re offering FREE shipping nationwide until the end of May! Isn’t that great? Aside from the free shipping, they have several arrangements to cater to your recipient’s preferences. The flowers are made of cloth and acrylic. Perhaps you’d like to send her a bouquet of lovely hydrangeas she could put in the living room or enhance a boring table display. These ones would be a good choice. or hang in her craft room or windowsill. If she loves pink, roses or pink roses, get her this one! Wow, Mother’s Day came early for us this year! 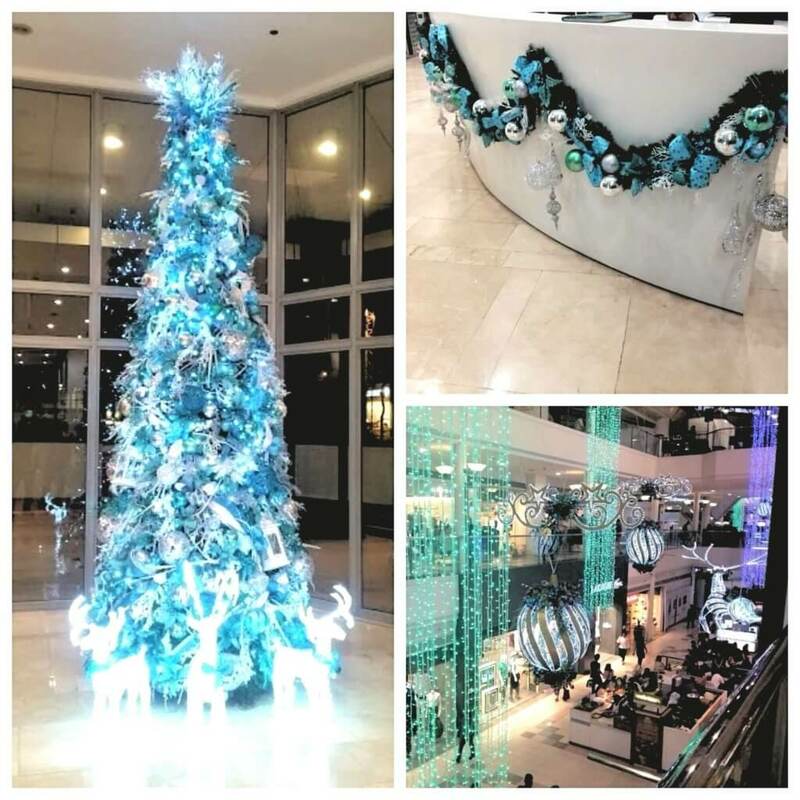 Thank you Anding’s Toys and Flowers Inc! Hmmm.. Which one should I send to my mom? My younger sister would be going back abroad and she could bring it. I think I’d go with the hydrangeas since she had them in the garden when we were living in Baguio. Anyway, if you’re wondering how to order them online, just go to the last part of this post to know about their branches and contact details. For now, let me tell you about Anding’s Toys and Flowers Inc. It is an established toy shop that has been operating in Divisoria, Manila since 1972. 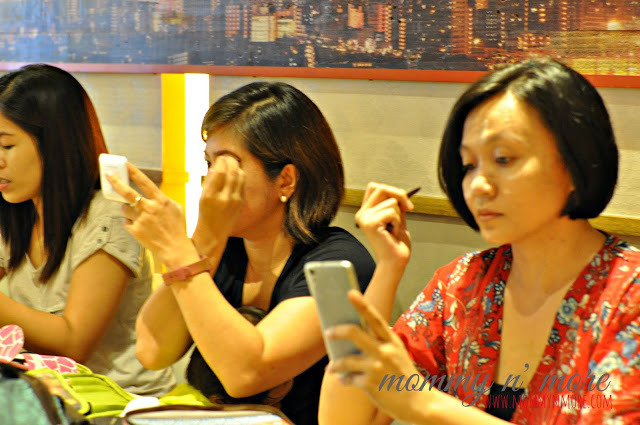 Now, they have 3 branches (Tutuban, Tabora and Tondo) and will be opening another one in May. Besides their floral arrangements, they have a lot of toys for sale — a lot like more than 10,000 kinds of toys ranging from P10 to P15,000! 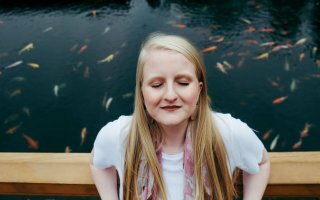 Aaaa–mazing, right? Well, there’s some good news! You don’t have to get lost in the Divisoria crowd just to get your hands on these toys or their floral arrangements. By the way, they also do ornate floral arrangements for Christmas. birthday parties, corporate events, and wedding receptions. Let’s take a look! 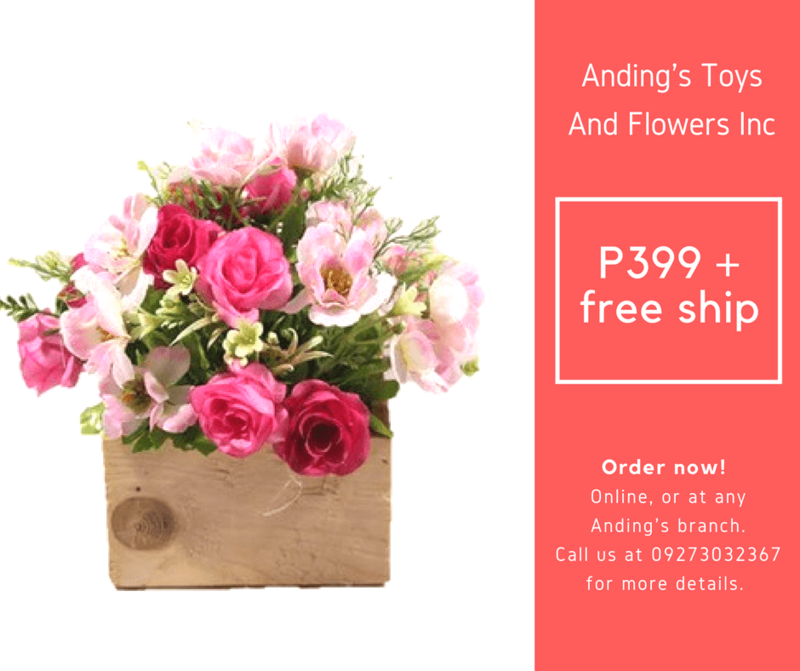 You can now find Anding’s Toys and Flowers Inc online! Explore their vast selection of assorted toys and artificial flowers in the comfort of your home through their Facebook and Shopee accounts! 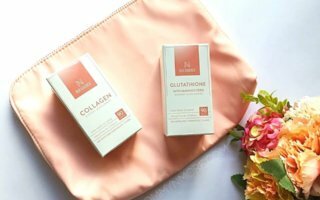 Hurry and avail of their free shipping promo this Mother’s day! Now, which set of flowers do you think your amazing mom would like?